Each year the IRS will select for examination, a small percentage of all tax returns filed. The audit notification will occur more than one year after your tax return has been filed. This is obviously a stressful situation for you. Here are some suggestions to minimize that stress. Please note that these suggestions also apply to New Jersey and other State or Local tax audits. First of all, after you receive a notice that your tax return has been selected for audit, you should show the examination letter to your CPA (Certified Public Accountant) as soon possible. You should also have them represent you for the audit, as your CPA has more experience dealing with tax audits than you do. Your CPA will have you sign either an IRS or State Power of Attorney form, depending on the agency conducting the audit, to authorize your CPA as your representative to the IRS for the audit. As your authorized representative the CPA will make sure that you have enough time to gather all of the requested information before setting up or changing the initial appointment date with the auditor. The IRS typically has only three years from the filing of the tax return to make any tax assessments, although that three year time period can be extended, if the tax audit period is expected to be lengthy. Some States, such as New Jersey, have five years from the date of filing to make any assessments. You should provide your CPA with all of the information that the auditor has requested. You should also schedule a meeting with your CPA, prior to the initial audit appointment, to review the documentation and make sure that all of the available information will support the positions taken on your tax return. In most cases, the auditor will still have questions after the initial appointment. The auditor will provide your CPA with a document request list, along with either a date for a follow-up appointment or a date to submit the additional information by mail. 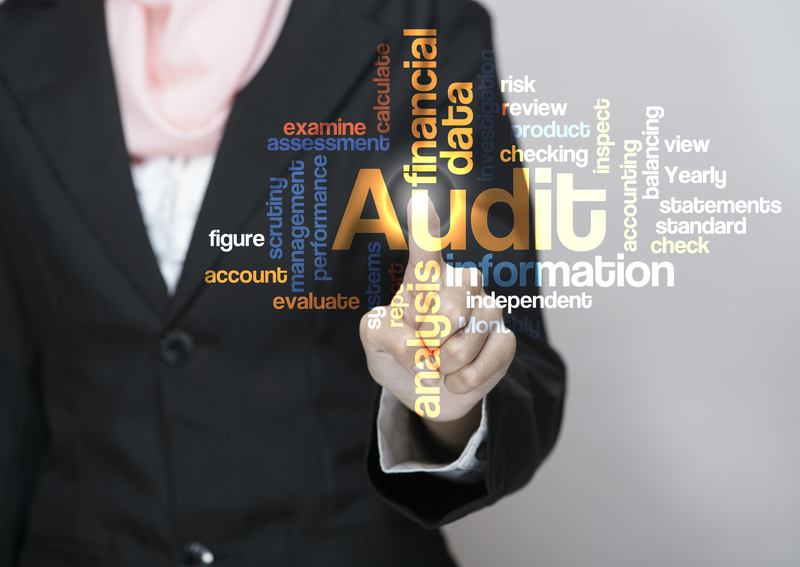 Depending on the complexity of the audit, there may be several meetings with the tax auditor. Your CPA should be in contact with you during the audit process, to keep you advised of the status. You should not be in direct contact with the tax auditor. For audits of business tax returns, the auditor may request an on-site tour of your business, in order to get a better understanding of its operations. Your CPA should be present during the on-site visit. While no one looks forward to being notified of a tax audit, you can minimize that stress by having complete organized tax documentation and retaining it for each tax return filed. By having the documentation readily available, it can minimize the cost of the process, both financially and emotionally. We can represent you before the IRS or other jurisdiction, even if we did not prepare your original tax return. If you have any questions about tax audits, please contact us at (908) 782-7900 or email info@bkc-cpa.com.